JUST REDUCE . 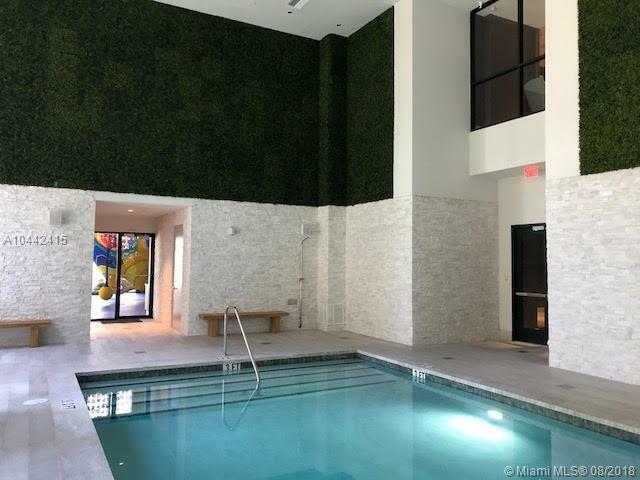 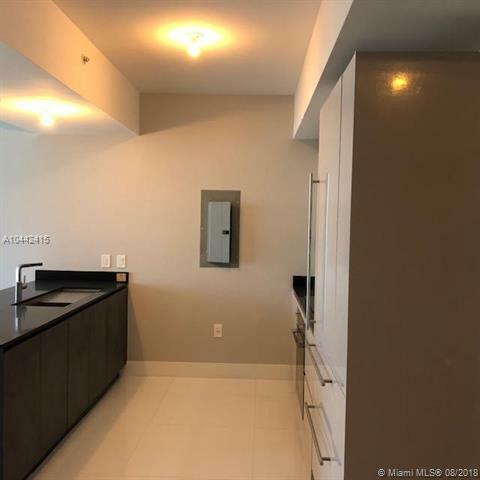 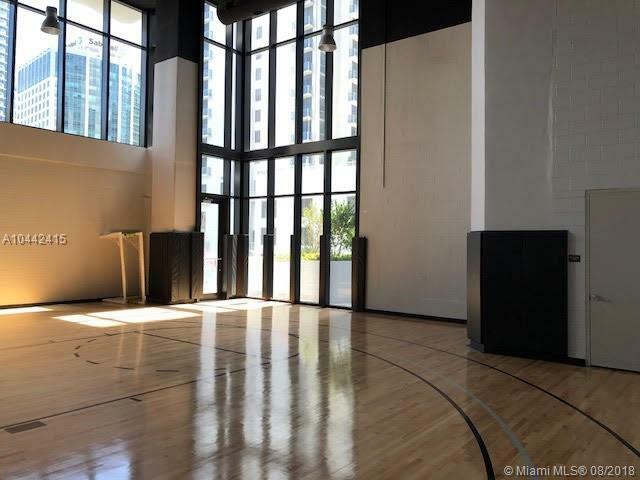 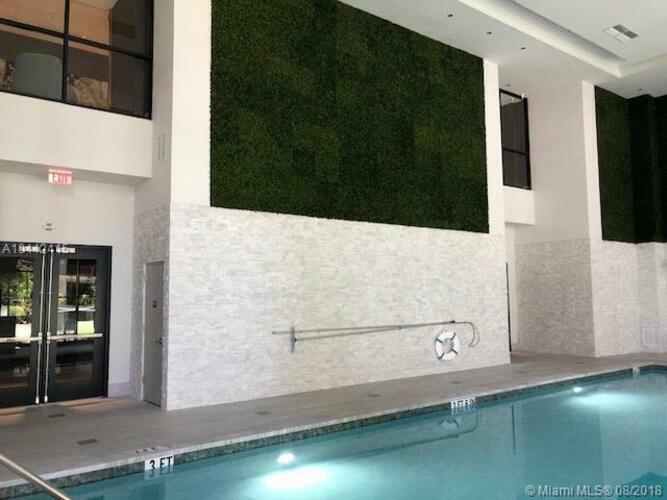 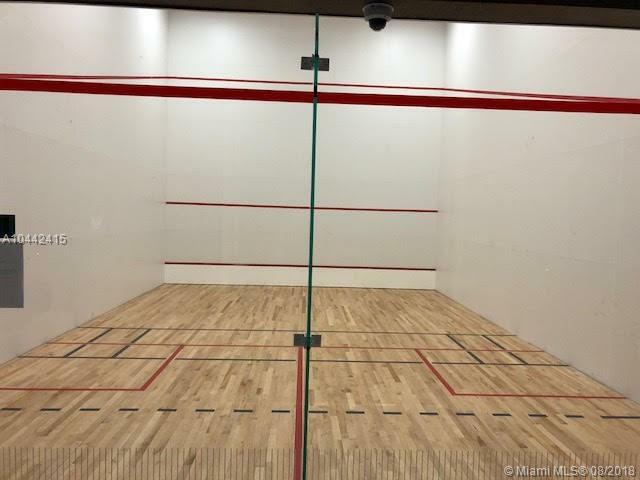 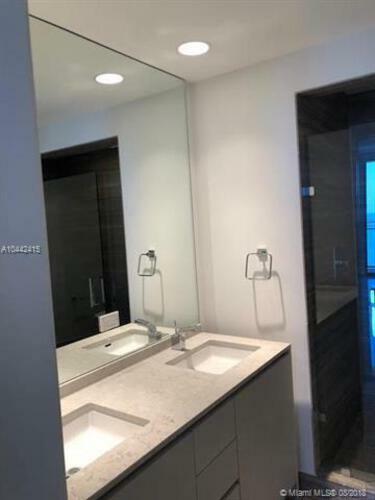 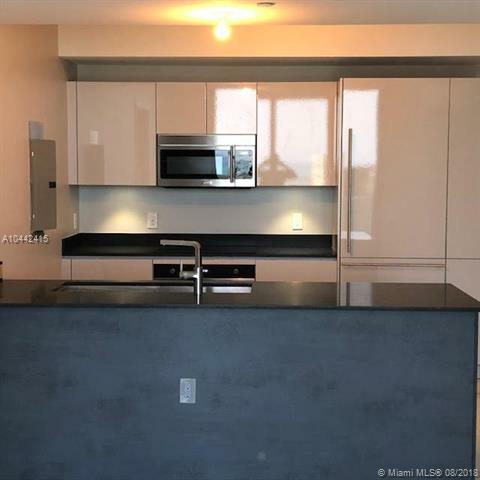 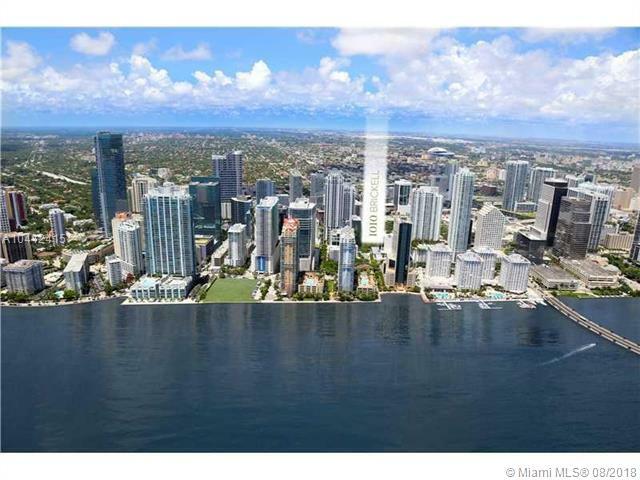 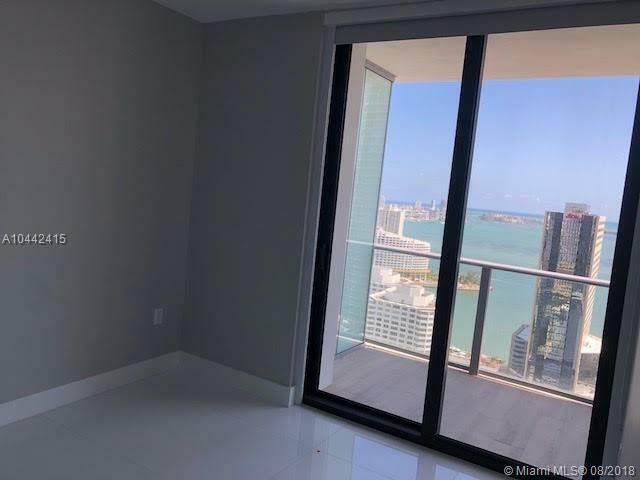 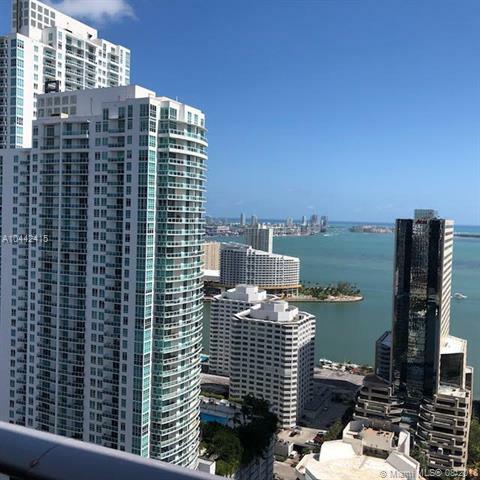 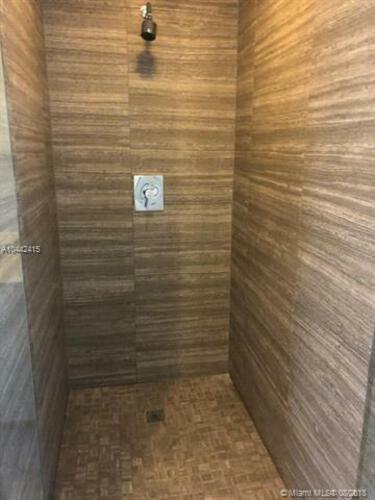 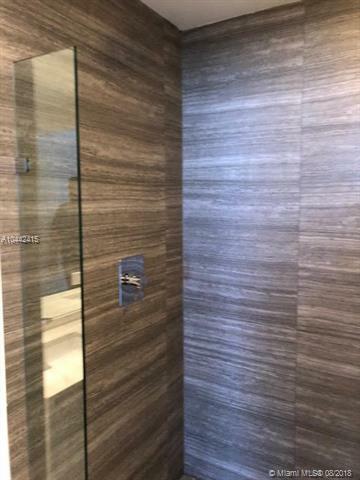 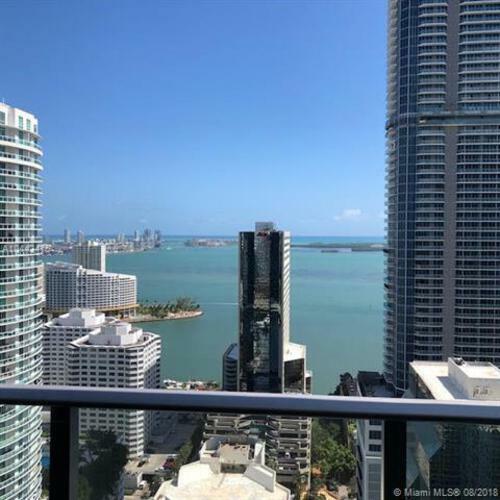 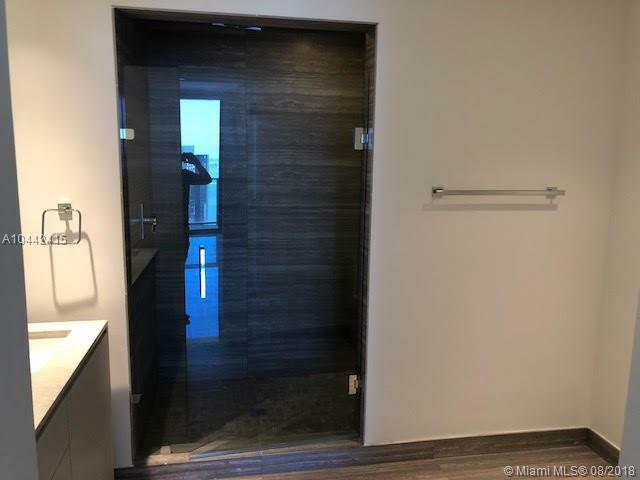 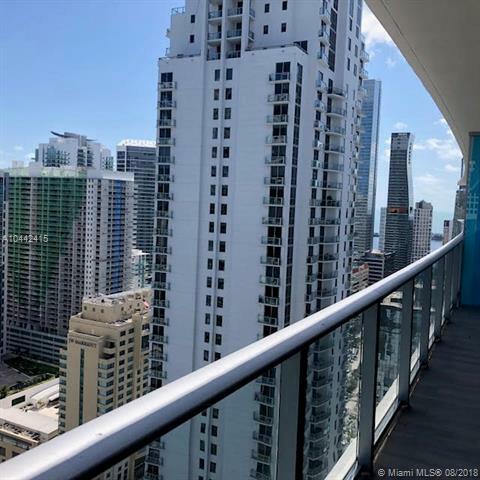 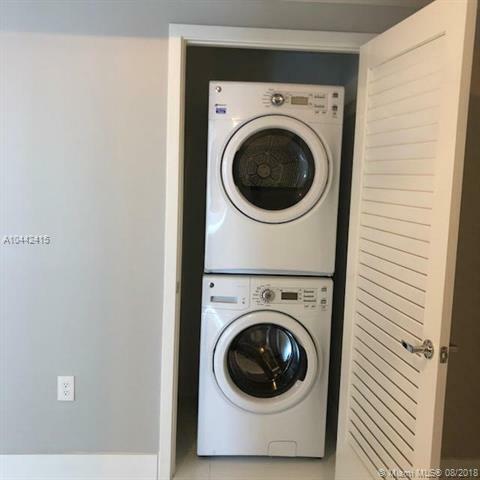 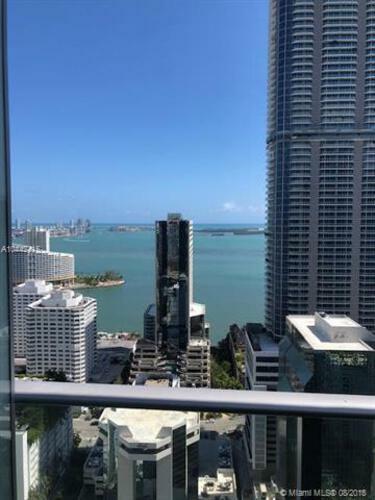 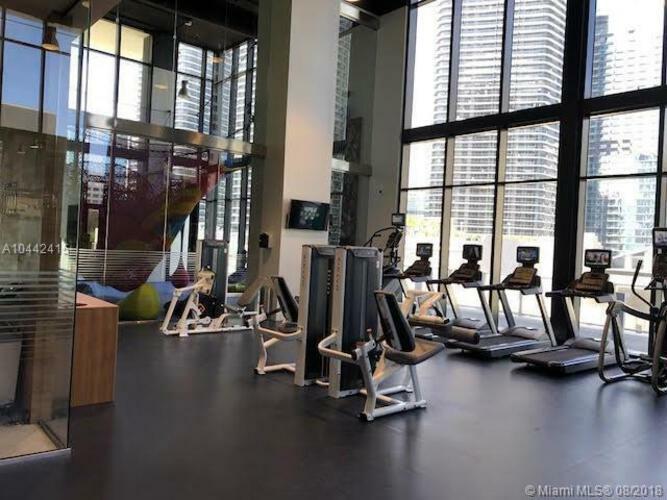 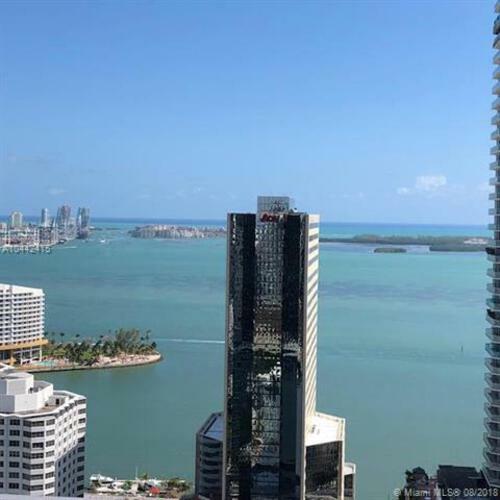 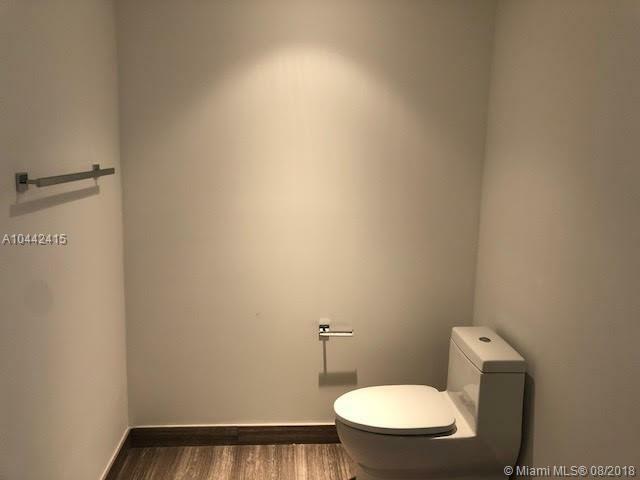 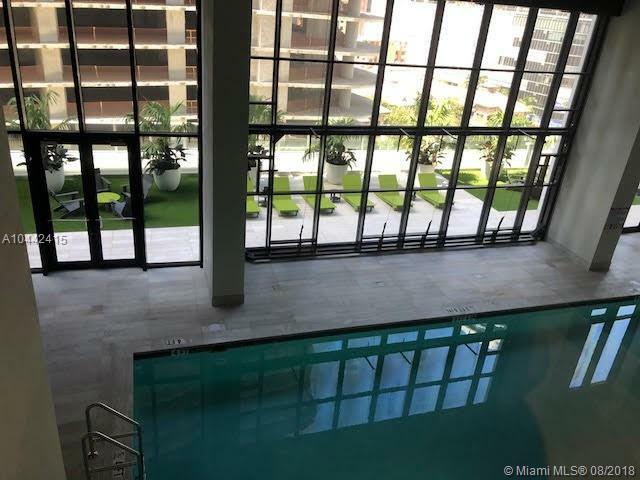 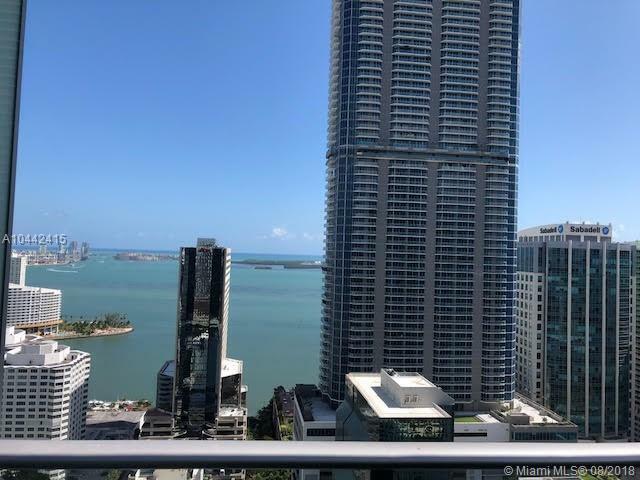 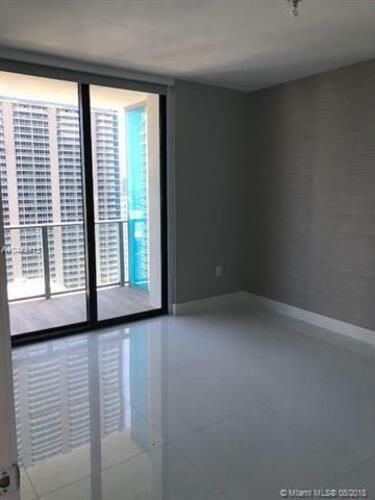 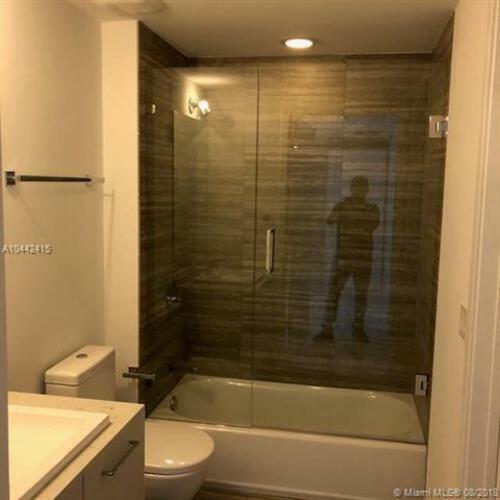 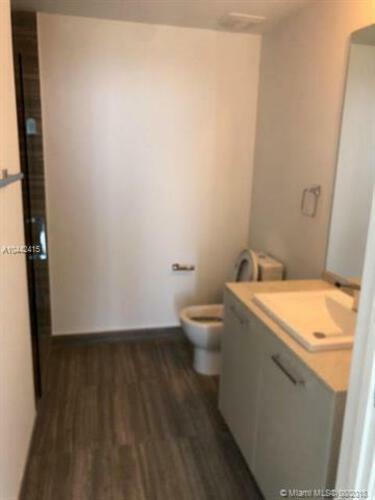 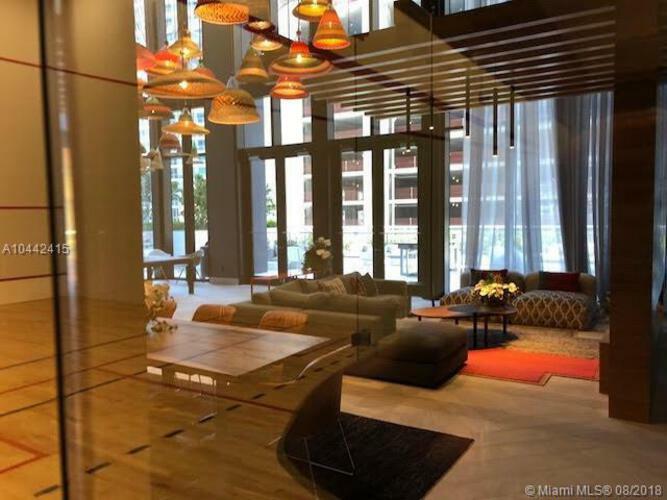 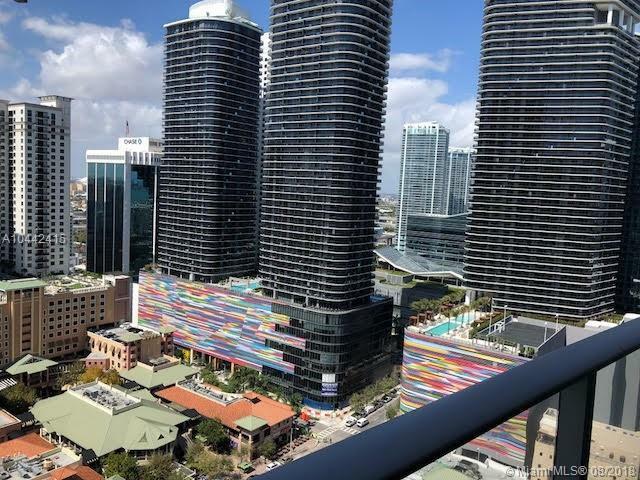 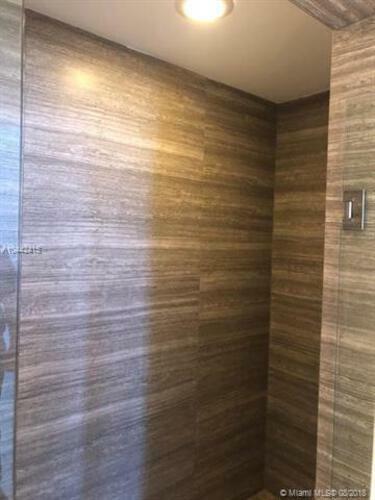 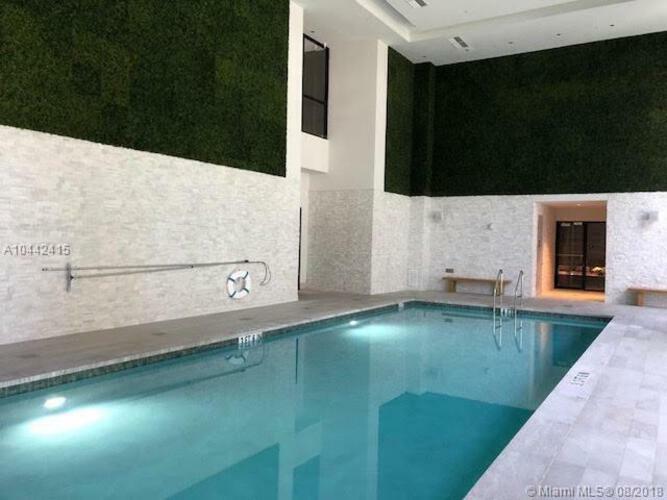 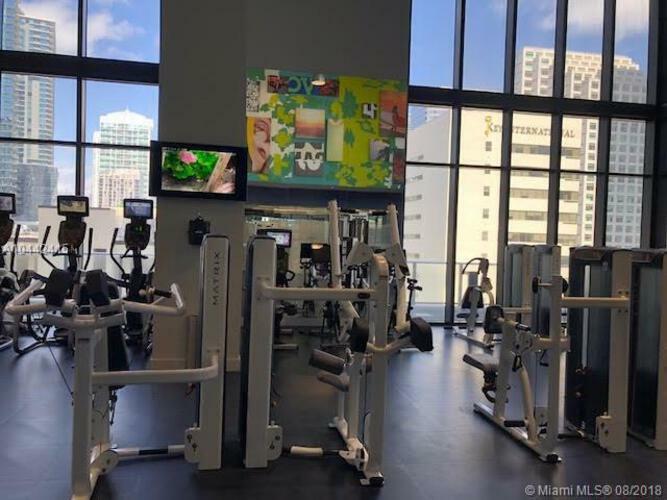 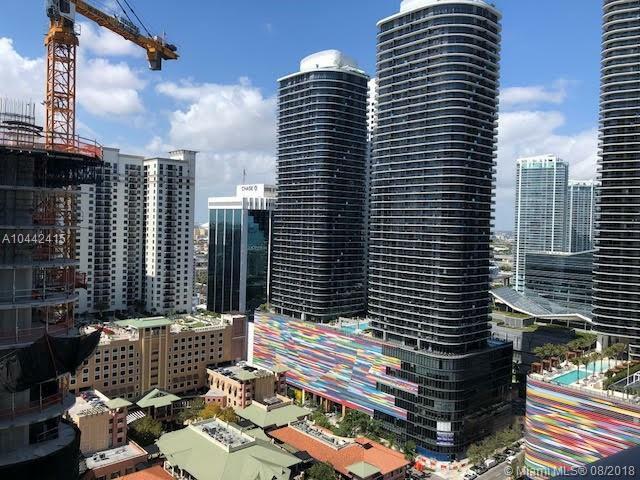 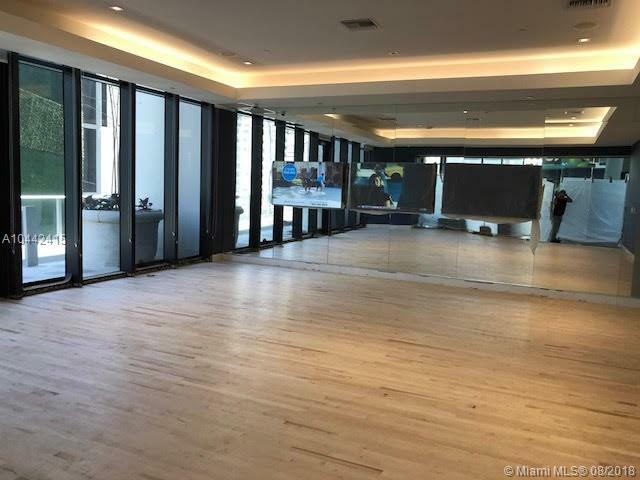 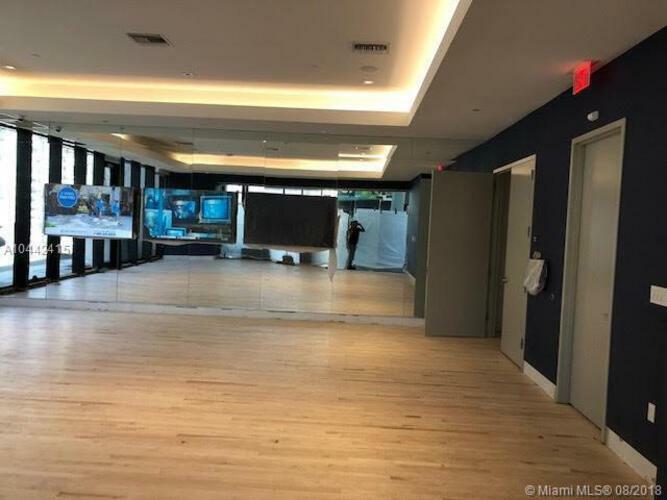 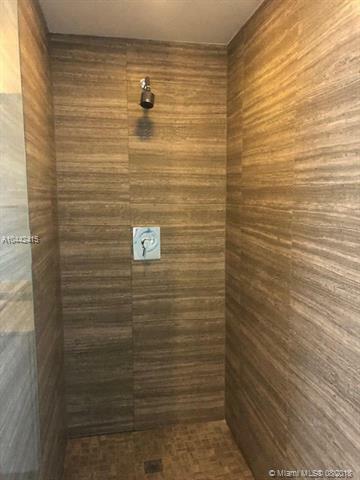 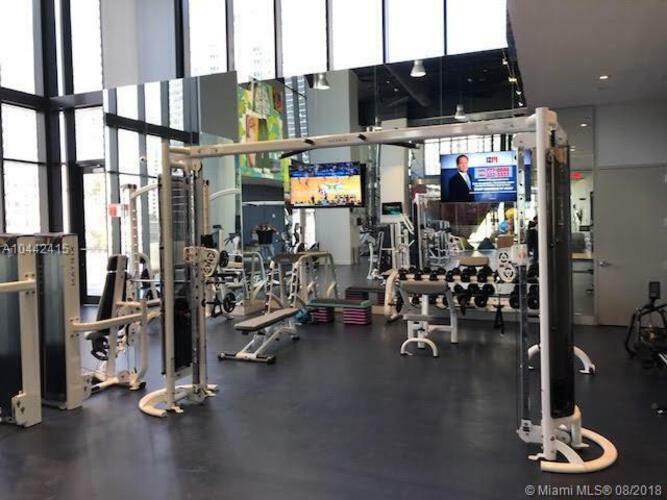 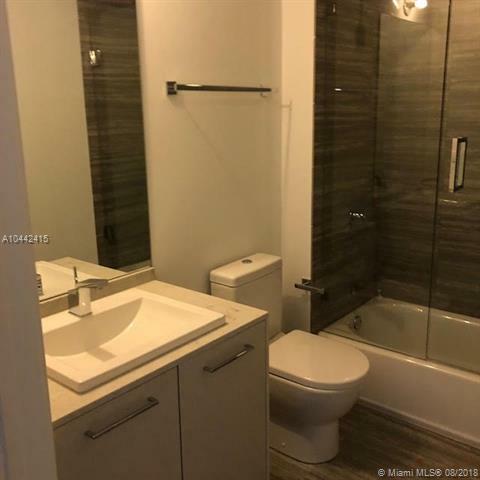 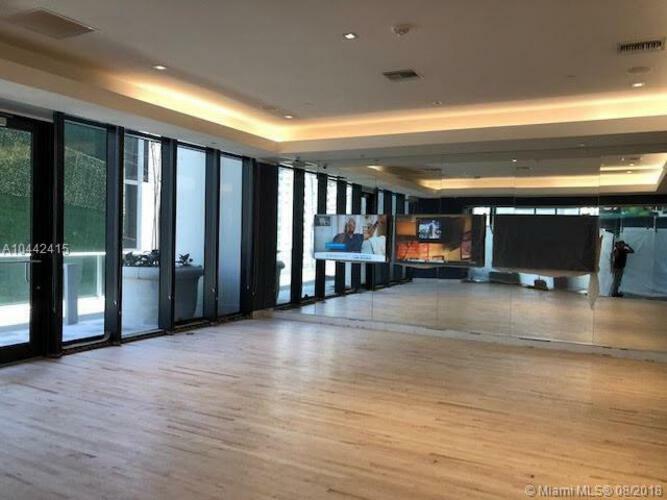 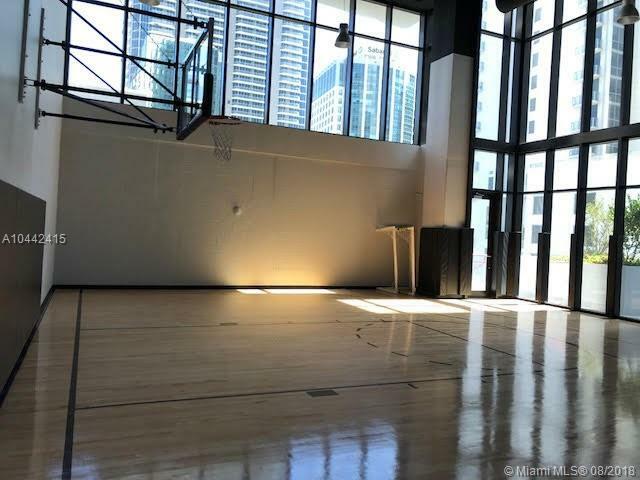 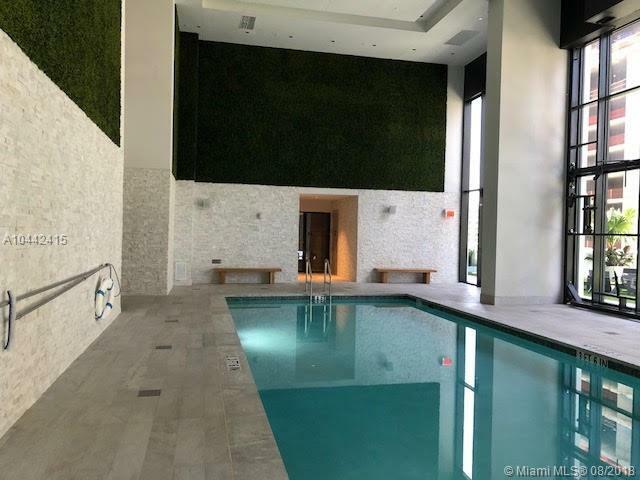 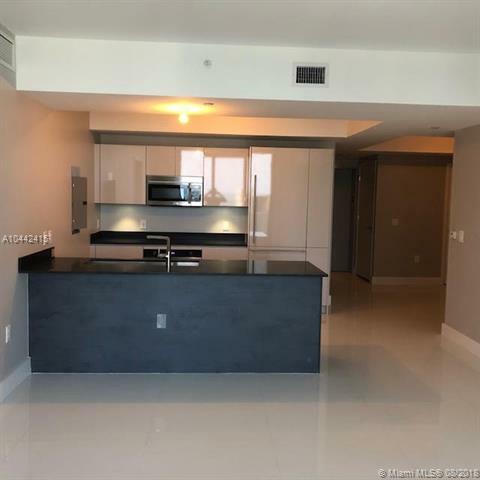 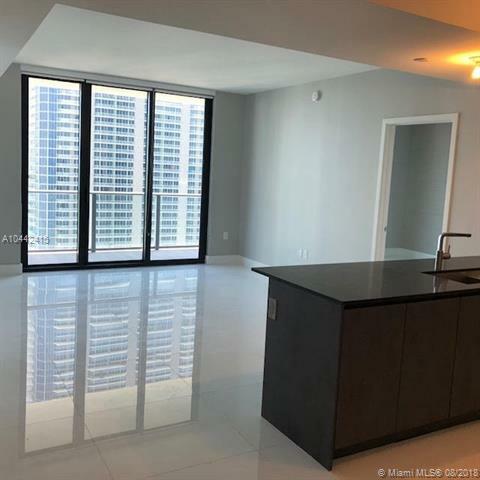 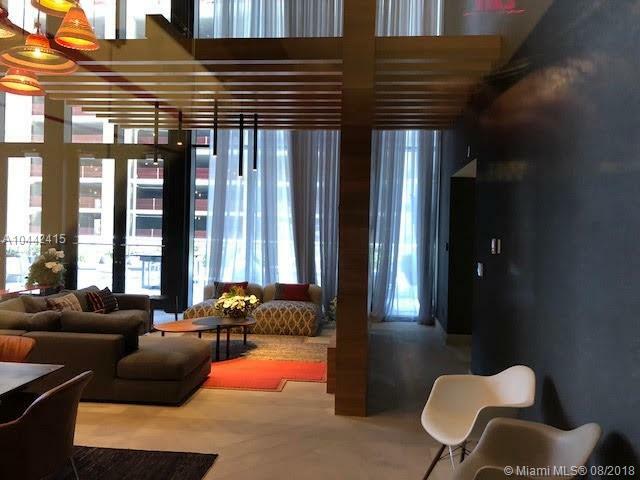 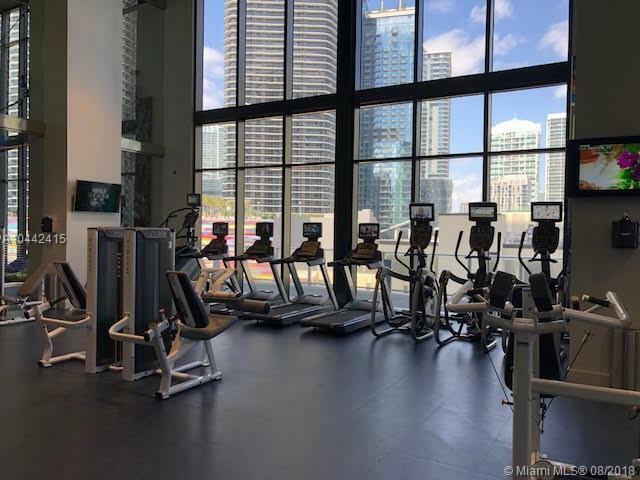 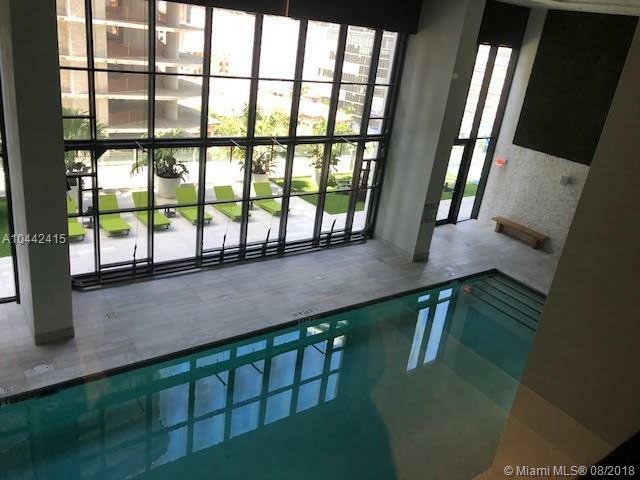 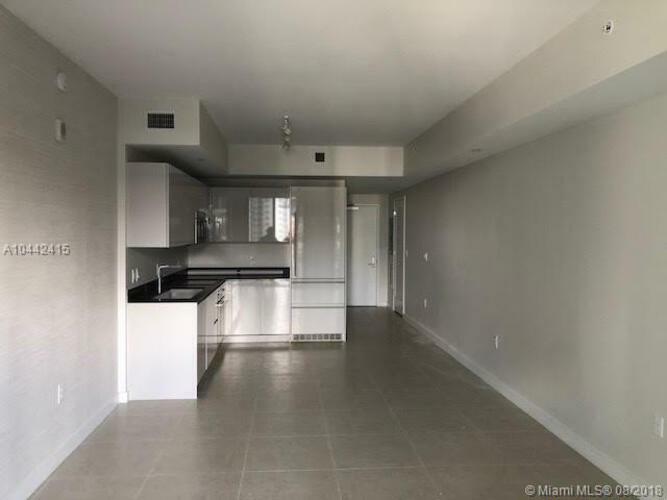 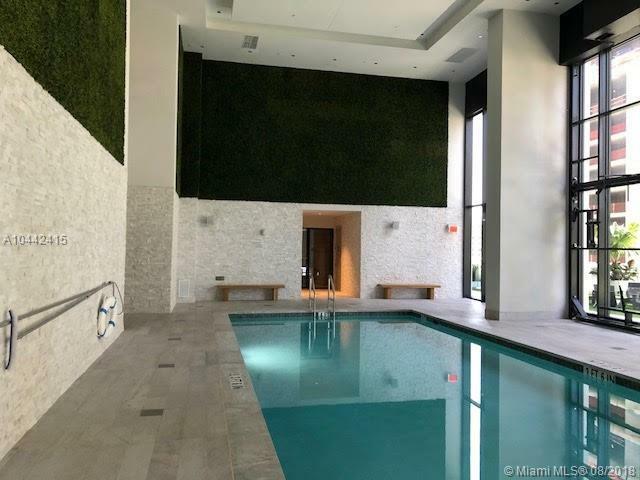 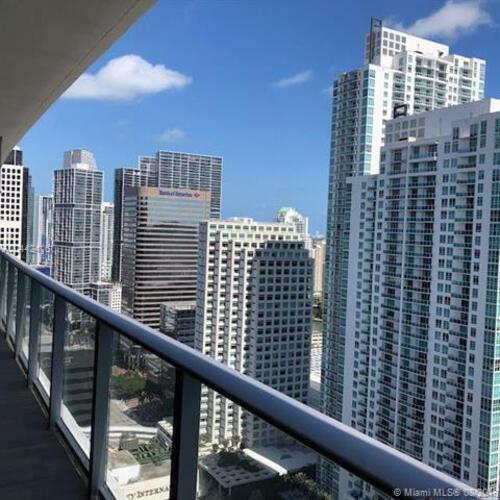 DONT MISS amazing opportunity The unit have a private elevator with white floors, blind & 3 bed w/3 bath plus a den, all California closets & crystal shower. 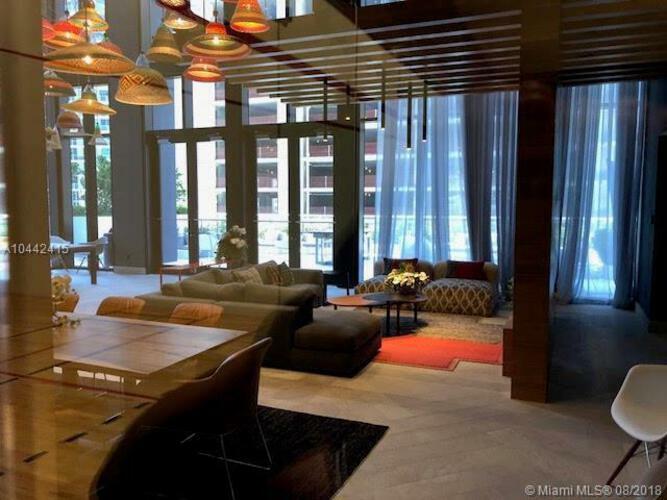 best amenities you can imagine, starting with a 3 floors full of activities and luxury for each residents, full equipped gym with also a playroom for kids to entertain, without mentions the roof top, cabanas, pool, spa, theater and a restaurant & much more just to mention, & a spectacular Hamman room unique with private pool with cold and hot water, rooms for massage and treatment. 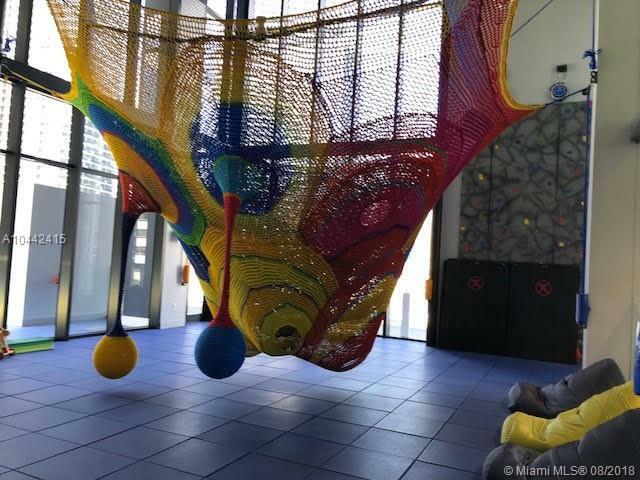 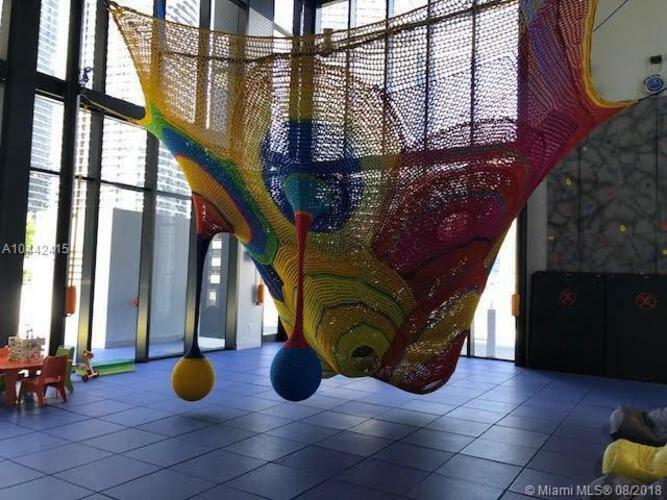 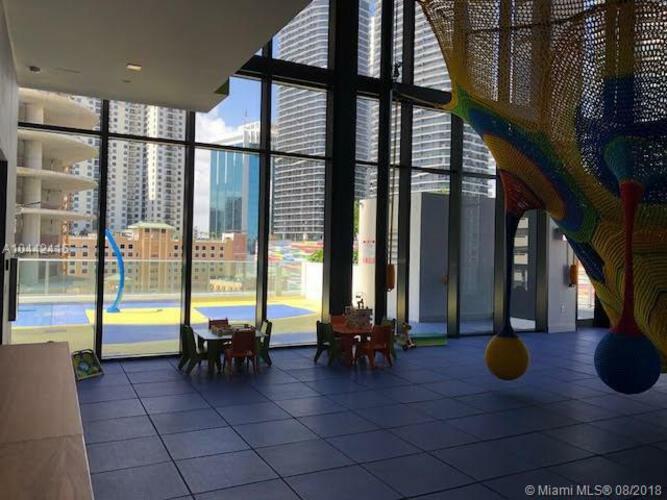 An arcade room for kids with bowling & golf simulator, to the racquetball, basketball, soccer inside, running track outside, water playroom for the little ones, and also a beautiful indoor heated pool for swimming.